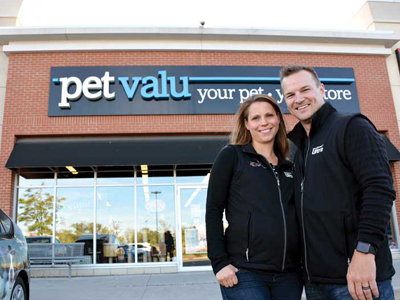 Before we started having children, we loved being ‘pet parents’ so much, the opportunity to open a Pet Valu franchise near our home in Mississauga, Ont., seemed like the perfect fit for us. Three years in, we continue to enjoy running a business that goes well beyond the typical retail model, featuring everything from adoption events to birthday parties for pets. 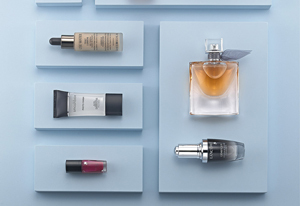 Canadian pharmacy franchisor Shoppers Drug Mart has launched an e-commerce website for its Beauty Boutique concept. The website allows customers to #BringBeautyHome by giving them the opportunity to view thousands of beauty products for online purchase. 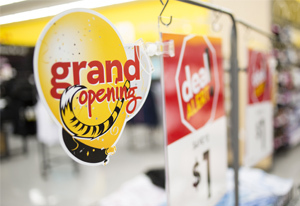 Canadian retail franchisor Giant Tiger is building a new store with a new look in Embrun, Ont. The 18,065-m² (20,075-sf) store will be located at 654 Notre Dame Street and is scheduled to open on October 17. They say timing is everything and that is certainly the case in our business. As Watch It! franchisees in Victoria, our focus is on ensuring we have the right timepieces on our shelves to meet our customers’ demands. From another perspective, however, it is also about knowing when it was time to buy into a franchise that allowed us to set ourselves up with second careers. Target employees are invited to apply for jobs at Toronto’s newest Plato’s Closet apparel resale franchise, which is set to open this spring. Many qualified people with retail experience have been searching for jobs since the closing of Canadian Target stores was announced in January. 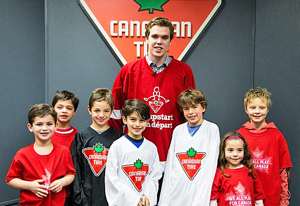 Retail franchise system Canadian Tire has signed rising hockey star Connor McDavid as its newest athlete partner and ambassador for its Jumpstart charities. McDavid is captain of the Erie Otters and will be eligible for the 2015 National Hockey League (NHL) Entry Draft in June.